It is very simple and our receptionists in any FIT UP! studio will be happy to help you with everything. They will show you the whole fitness centre and, after you fill in a short form, you´ll get a FIT UP! access card which allows you to start training immediately. FIT UP! membership is concluded for at least twelve months. This enables us to offer the best prices with full packets of services. VIP membership costs EUR 29.90 monthly, fitness membership is EUR 19.90. If you want to try FIT UP! before you become a member, feel free to do so! You may have the first training free of charge in every studio. We will return you the single entrance fee when you become a member within two weeks after your first visit. 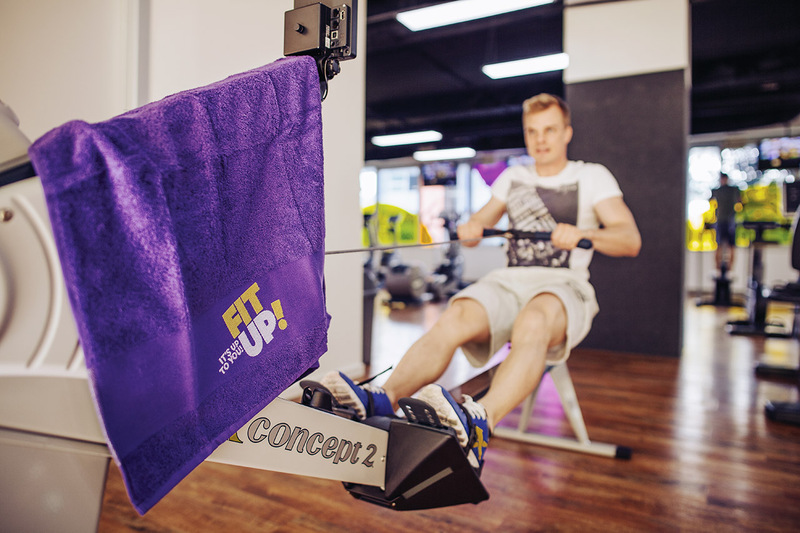 Don´t forget – for a single fee you may use the comfortable premises of a modern fitness centre with top-level equipment which is open all the year round!